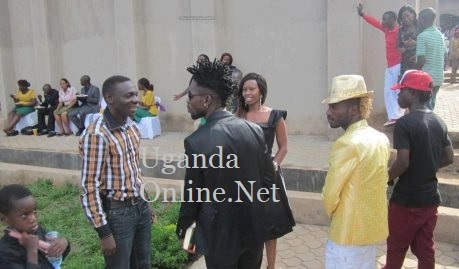 Today was Celebrity Sunday at Pastor Bugembe's Light the World Church in Nansana that saw Bebe Cool, Desire Luzinda, Bobi Wine and his wife Barbie attending the 10 o'clock service. 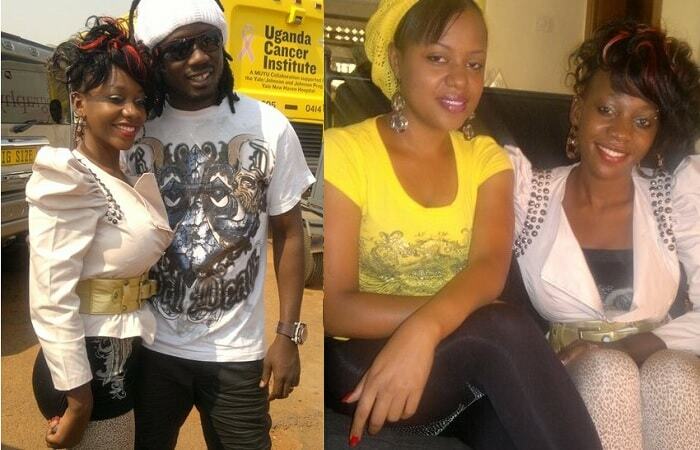 Others included Cindy, Judith Heard and Sanga Lyambogo. 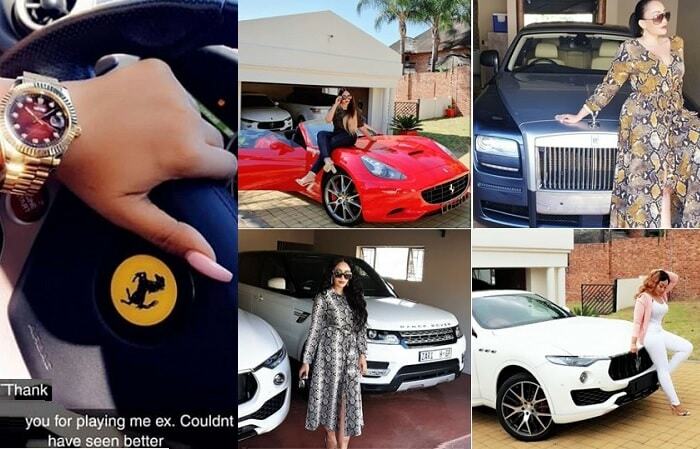 "OMG celebrity Sunday at Pr Wilson Bugembe's church has been so powerful and fun." 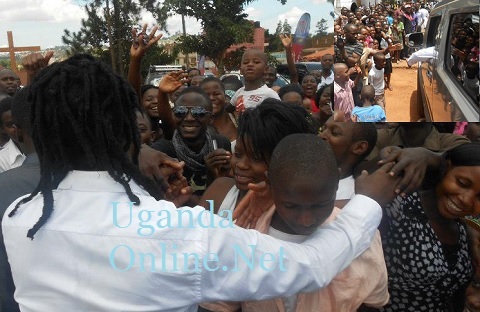 When it came to Bebe Cool, Nansana fans were seen trying to get a moment with the Ndisa Butti star who was blocked for some minutes before he drove off in his Hummer. 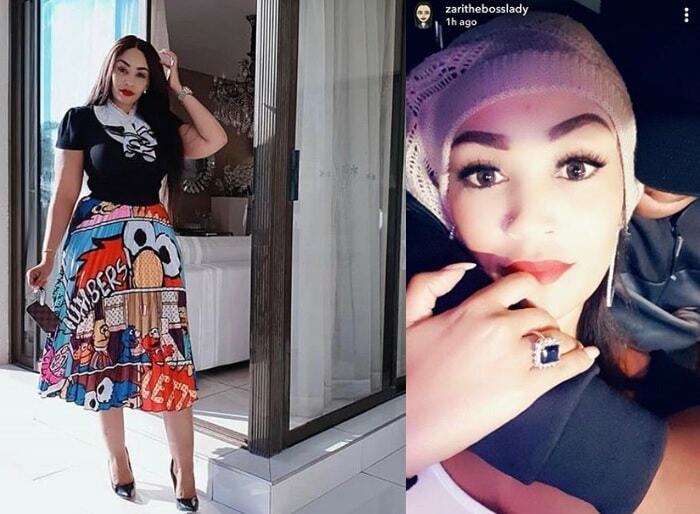 One Kalanzi Julius who was at Light the World church observed that: "Bobi can make a good pastor and Bebe can make a better gospel artist and it was my first time to see Cindy dressed decently."